One of the dental services we provide children is dental sealant treatment to help protect the chewing surfaces of the teeth against decay. A cavity is most likely to develop on a chewing surface of a tooth due to the tiny grooves which are present. These grooves are known as “pits and fissures” and they provide decay-causing bacteria with the optimal conditions in which to grow. These dark & moist tiny grooves are also where bits of food become trapped which if not removed, can lead to tooth decay. Dental sealants are transparent coatings made of a plastic resin material that work by smoothing out the chewing surfaces of the back teeth. This helps the teeth resist decay. When the back teeth are sealed, your child will most likely avoid getting cavities on these teeth to help him or her avoid the associated pain and the need for treatment while you can enjoy not having to pay for the treatment he or she needs. Taking good care of your child’s sealed teeth is no different than caring for unsealed teeth. 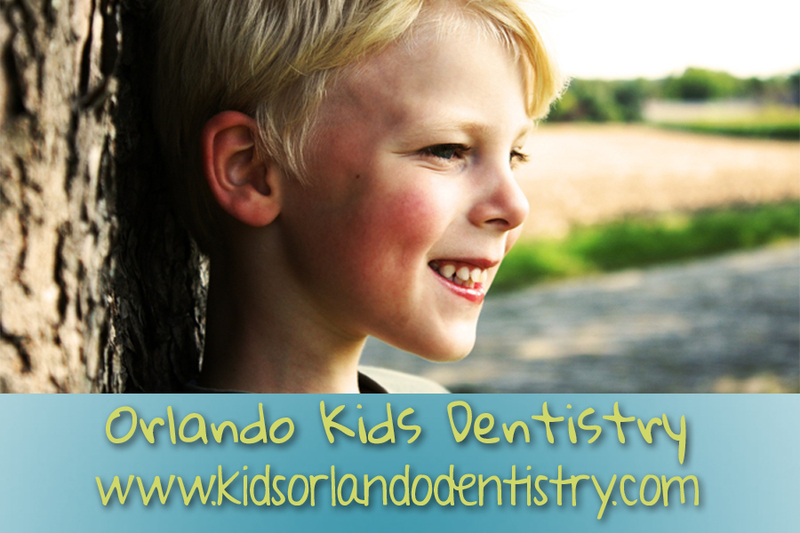 Just be sure your child does a consistently great job of brushing and flossing and that he or she visits our Orlando pediatric dentistry practice for professional cleanings every six month. During these appointments, we will check the sealants for any wear and tear. You can expect the sealants to last for approximately 10 years. During this time, your child can enjoy a much lower risk for developing tooth decay for a healthier and happier smile! We ensure the parents of our patients that their children will receive the best quality dental and orthodontic care delivered by a fantastic team of professionals in our kid-friendly environment.